Found this coupon on their Facebook page but it expired today. 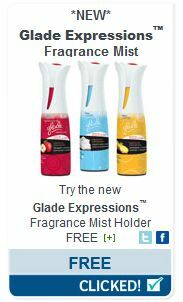 I love Bath and Body Works freebies! 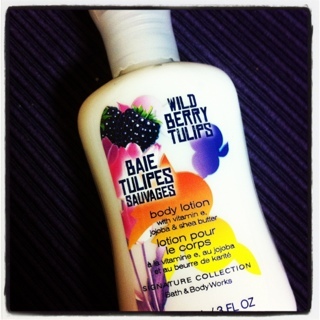 This entry was posted in bath and body works, free and tagged bath and body works, free, freebie on April 27, 2012 by Courtnie. Tried this stuff out already, it is actually pretty nice. 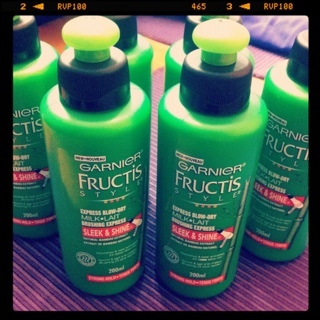 6 x Garnier Fructis Style Sleek & Shine Express Blow-Dry Milk 200ml $1.00 – 6 x $1.00 off any Garnier Fructis or Fructis Style Product Tearpad Coupon = FREE! This entry was posted in clearance, coupons, free, shoppers drug mart and tagged clearance, coupons, free, shoppers drug mart on April 27, 2012 by Courtnie. 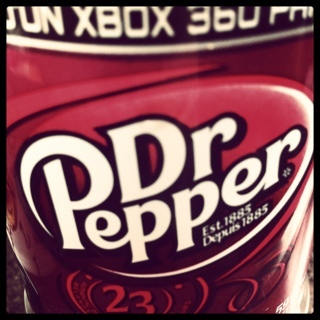 This is just a reminder – don’t forget to use your Dr. Pepper Free Product Coupons that came from Facebook a little while ago. They expire on April 29, 2012. I almost forgot about mine. 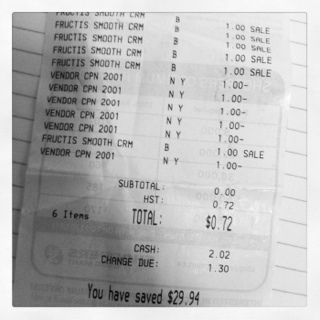 This entry was posted in coupons, free product coupon and tagged free product, free product coupon, freebie on April 22, 2012 by Courtnie. Yesterday I used my first coupon in probably two weeks! Since starting couponing back in October/November I don’t think I have gone more then a couple days without using at least one coupon. Maybe someone out there has also notice that my blog is lacking in updates – I haven’t even posted about my March Glymm or Luxe boxes. In fact, I haven’t even tried anything in them yet. Rather then couponing & deal hunting I have been focusing all my spare time and attention on something else… my wedding! About three weeks ago we decided to move the wedding up a year… to this August! Since then it has been a fair amount of work trying to get some things organized and planned. I guess trying to plan a wedding for 5 months from now is a bit of short notice! hah! But things are going well – it just means I have less time to focus on finding all the awesome deals out there. But truth be told, I am pretty well stock in all cleaning and toiletry supplies – I really don’t need to coupon or search for deals at the moment because there is nothing we need; other then your basic milk and eggs. I am still watching for freebies when I can but not worrying about too much else. I have a stack of free product coupons to use up – I am watching the expiry day on those. Yesterday I used up a coupon cracker coupons. 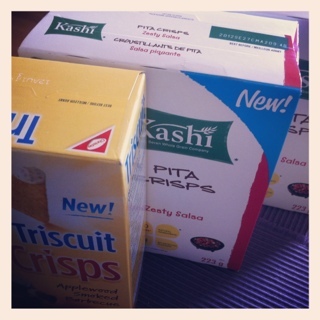 The Kashi Crackers came from the Thiffty Foods Facebook and was only good in BC at their stores. The Triscuit coupons came from there Facebook a few months ago. And that is about that for an update, I will try and get some posts up for my March Glymm & Luxe boxes by the end of the weekend – at least to show what came in them. 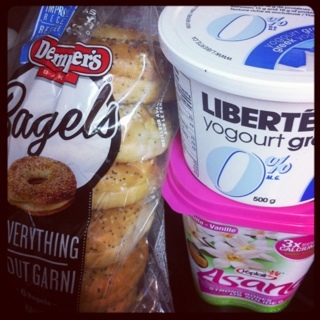 This entry was posted in free product coupon and tagged free, free product coupons, freebies on April 14, 2012 by Courtnie.